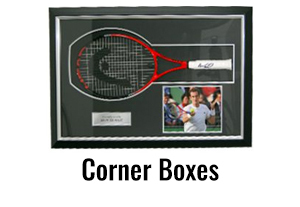 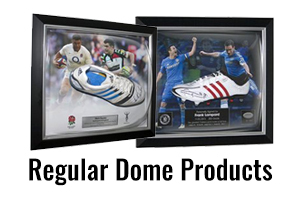 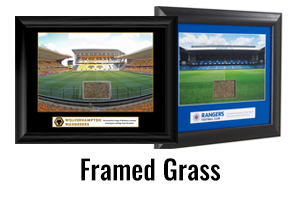 We are able to provide framing solutions for virtually any sporting memorabilia – from Limited Editions to the greatest sporting achievements – we can frame it all. 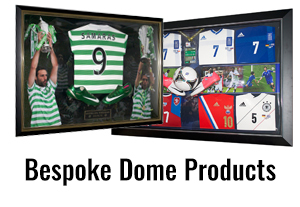 In fact, bespoke framing solutions are one of our specialities; we have created highly desirable and valuable wall art from all sorts of items, from boots and gloves to cricket bats, caps and even F1 driver’s helmets and racing suits. 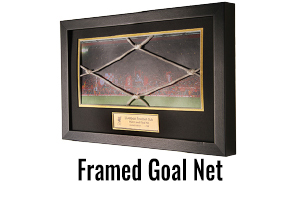 As each frames will be unique, simply give us a call to discuss your requirements, whether that is a single boot to a rock star’s guitar (we recently framed Ed Sheeran’s guitar for a hotel chain!). 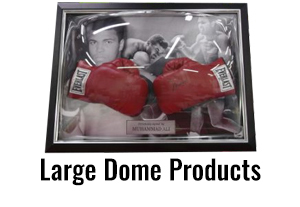 For more information please contact us here or call (024) 7623 3515.